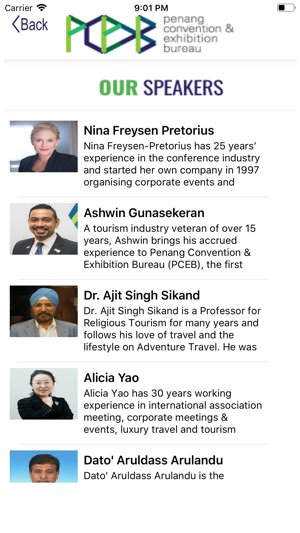 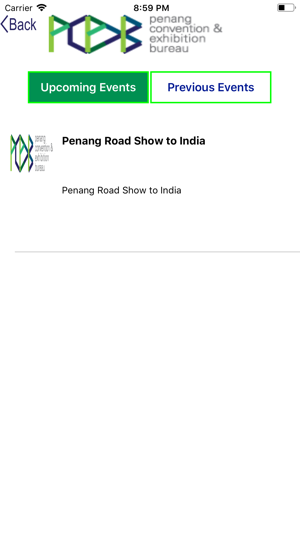 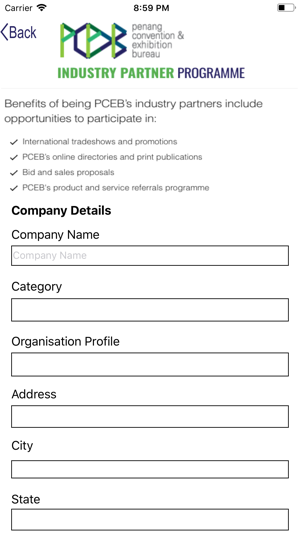 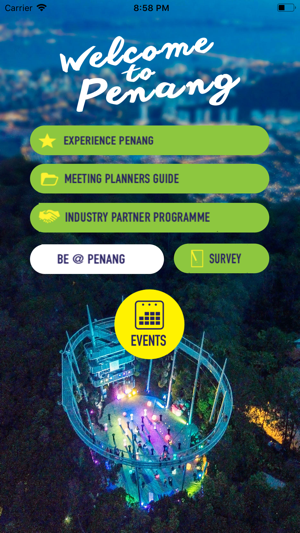 Penang Convention & Exhibition Bureau (PCEB) is a state bureau established in 2016 to develop the Business Events and meetings, incentives, conventions and exhibitions (MICE) industry in Penang. 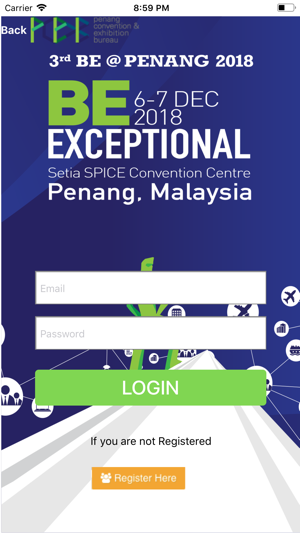 PCEB aims to position Penang as the preferred location for Business Events activities in the region. 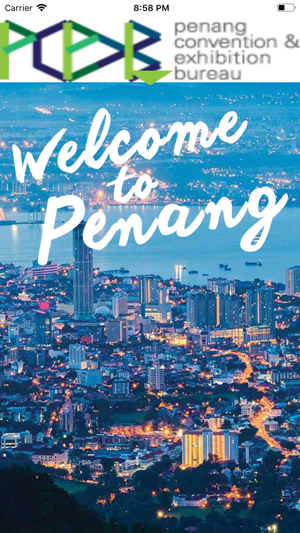 Penang offers a truly eclectic tropical experience.